The Court of Appeal has upheld the election of Godswill Akpabio as Senator representing the North-West senatorial district of Akwa Ibom state. A three-man panel of judges struck out the appeal of Mathew Okorie, candidate of the All Progressives Congress (APC), challenging the judgment of the election petition tribunal upholding Akpabio’s election. 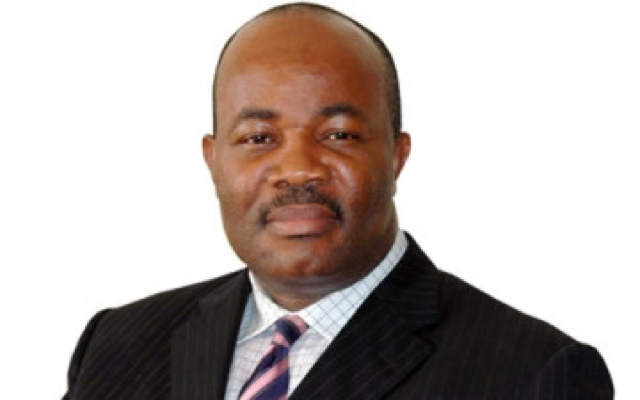 Akpabio’s victory is challenged by the All Progressives Congress (APC) candidate for Akwa Ibom North-west senatorial district, Chief Inebehe Okori. Okori had approached the election tribunal challenging the conduct of the senatorial election and declaration of Godswill Akpabio as winner of the poll. He also challenged the fact that the People’s Democratic Party (PDP) nominated the former Akwa Ibom governor as candidate for Akwa Ibom North-West senatorial district in the 2015 general election and not Akwa Ibom North-East as written on his form by the Independent National Electoral Commission (INEC). But he lost at the the election tribunal. The tribunal led by Justice Goddy Anunihu, in its ruling said there was nothing legally wrong with 205,519 accredited voters casting 444,505 votes which were declared for former governor Godswill Akpabio. The three man panel comprised of chairman, Justice Goddy Anunihu, Justice A. O. Adebusoye and Justice A. M. Lamido.